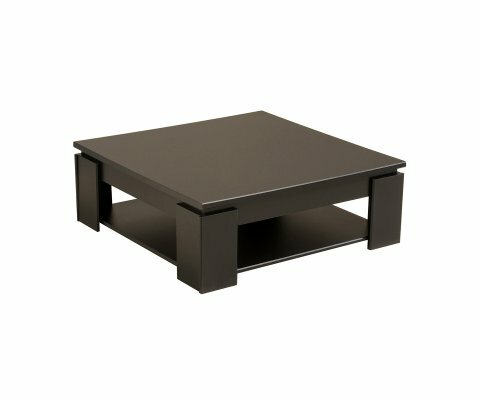 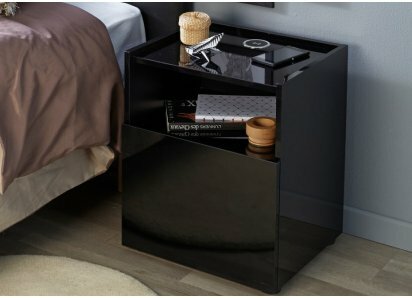 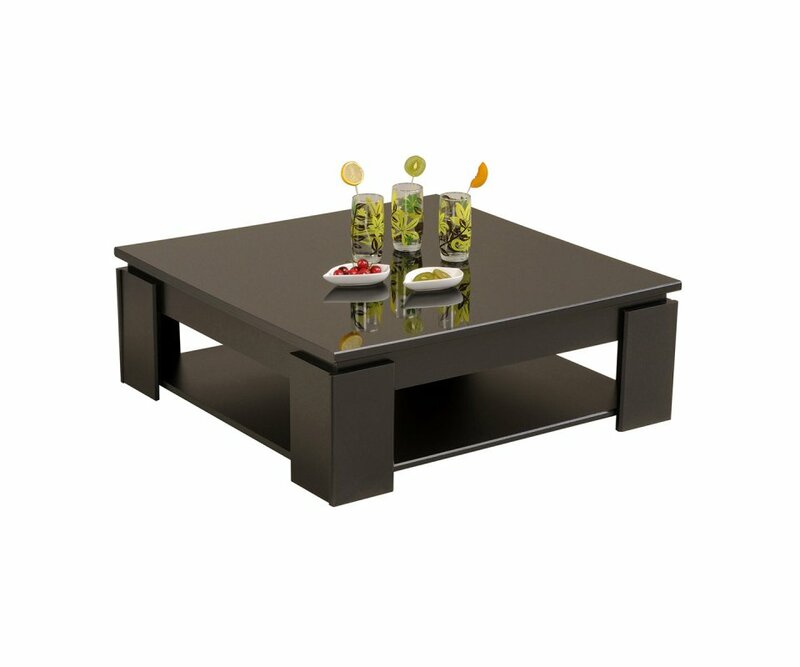 GLOSSY BLACK LACQUER FINISH TOP: The entire coffee table is in black, with the table top polished to a high-gloss sheen that adds an extra touch of elegant sophistication. 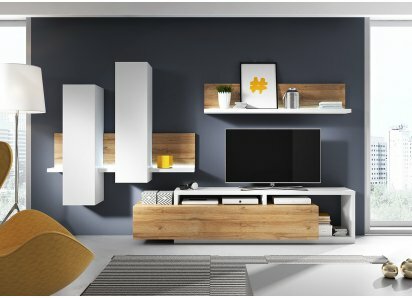 LOWER SHELF: A lower shelf can hold home décor, magazines, baskets, and things you like to keep close at hand in your living room or family room area. 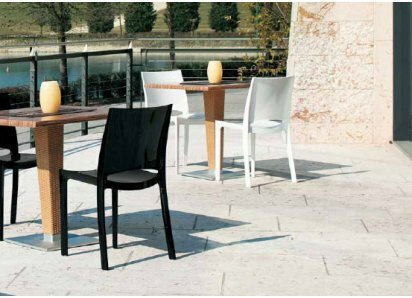 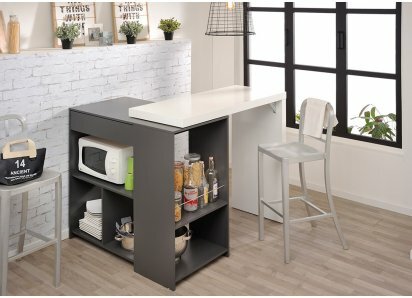 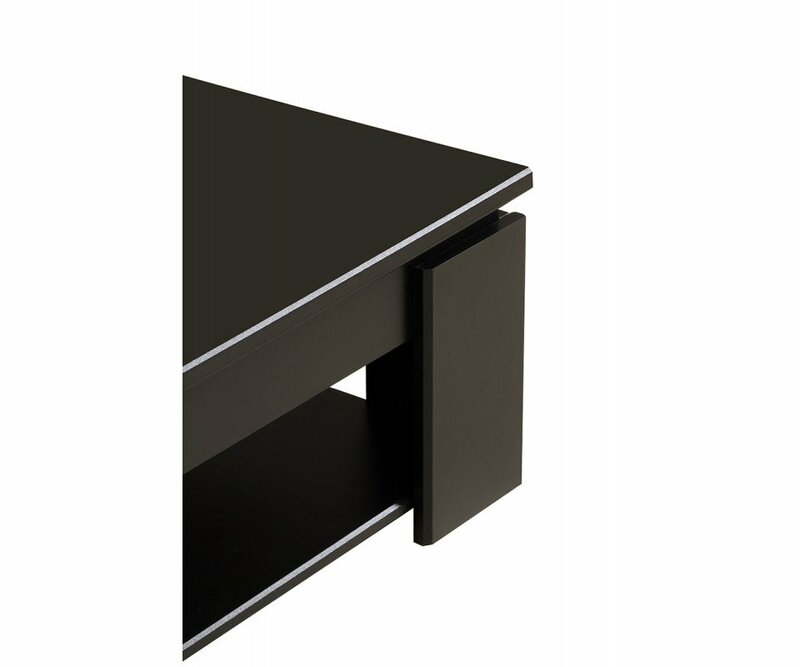 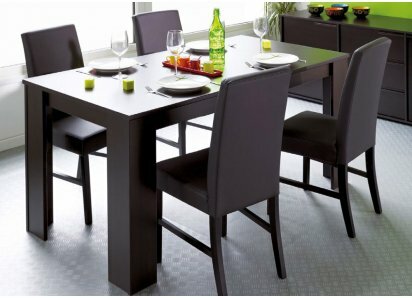 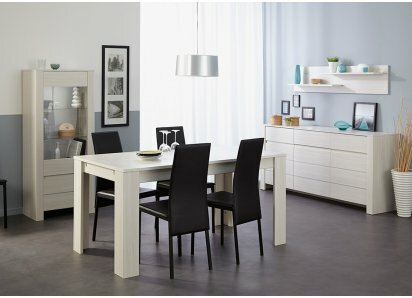 SLEEK CORNER MOUNTED LEGS: These corner-mounted legs add sturdy support to the low table style, as well as an attractive dimensional design feature. 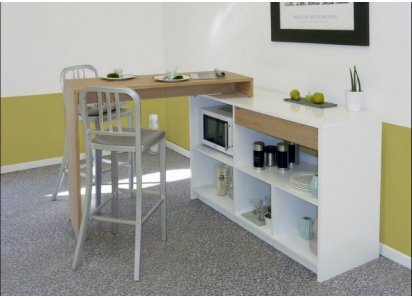 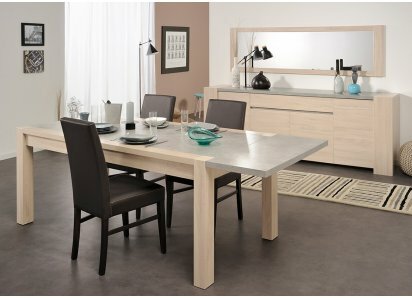 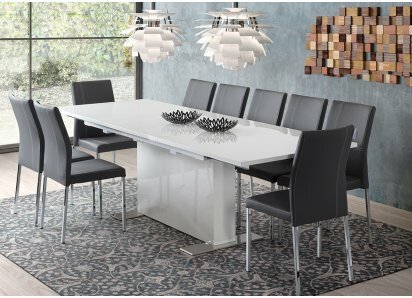 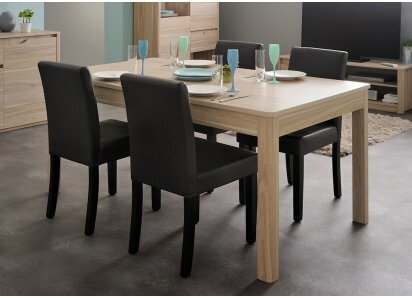 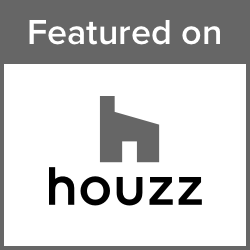 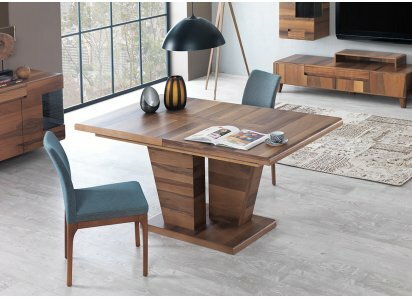 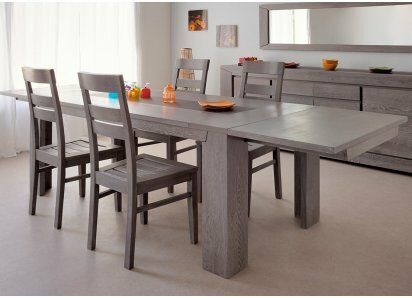 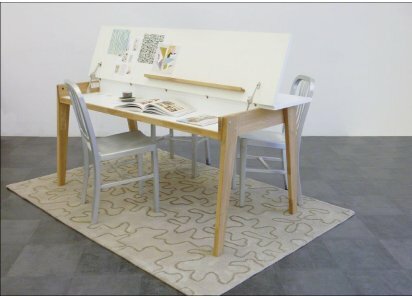 DURABLE CONSTRUCTION: The Quadri table is built from high-density MDF wood, and joined with heavy-duty hardware, so the table is solid and long-lasting. 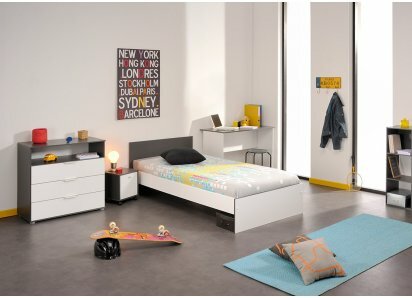 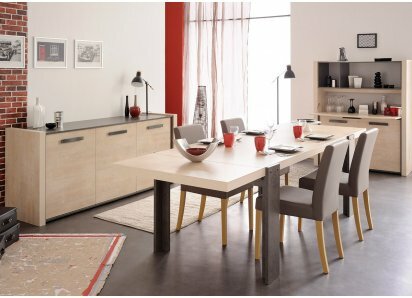 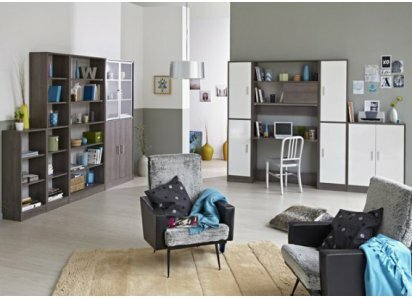 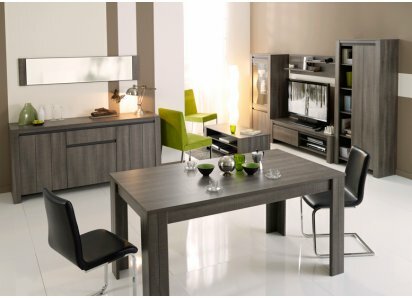 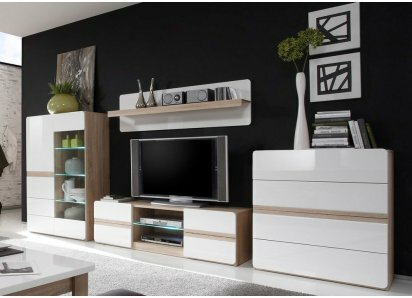 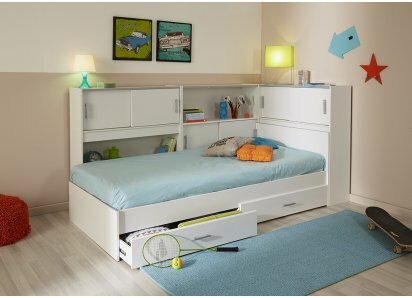 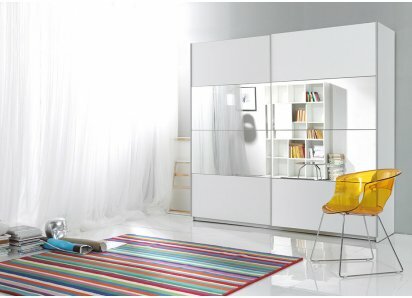 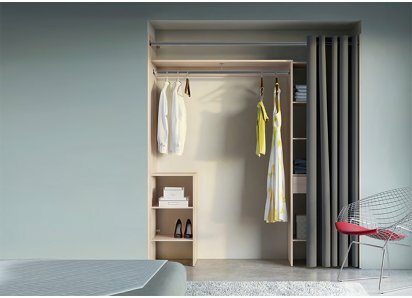 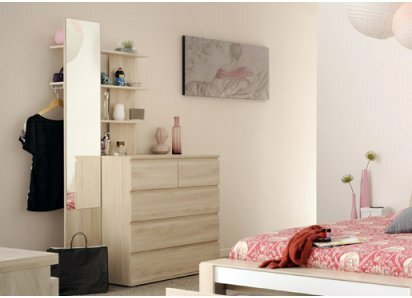 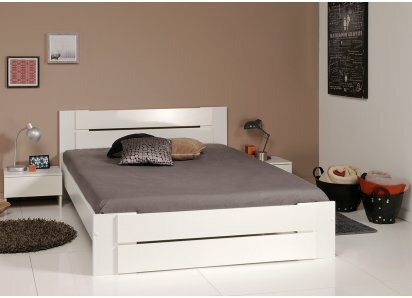 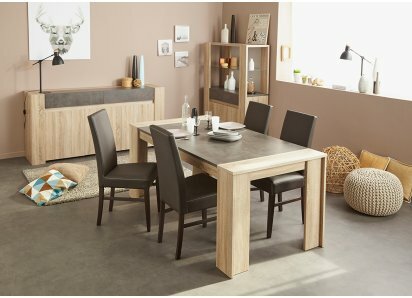 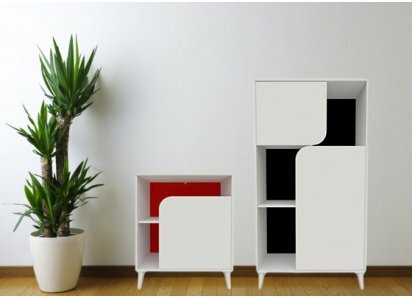 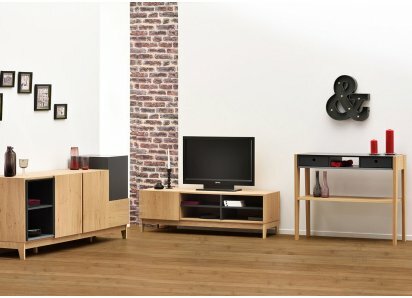 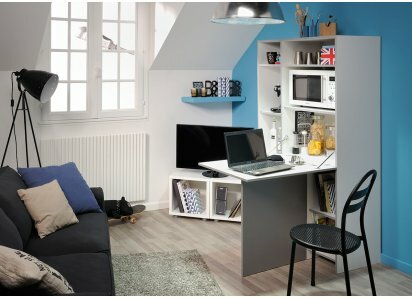 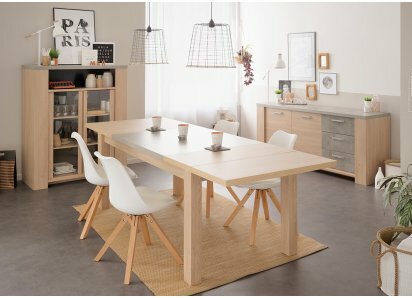 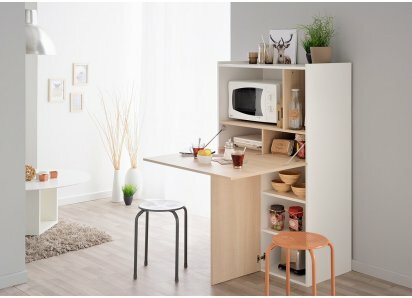 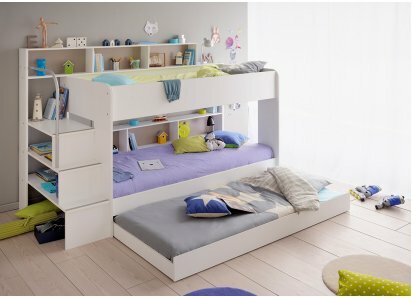 PARISOT QUALITY: The manufacturer, Parisot of France, has over 80 years of experience making fine furniture for modern families. 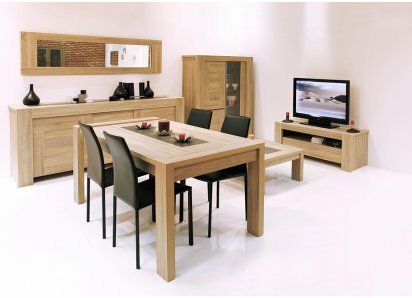 They have won the Green Way award for eco-friendly wood-sourcing and manufacturing practices. 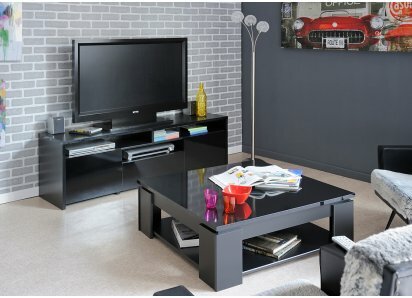 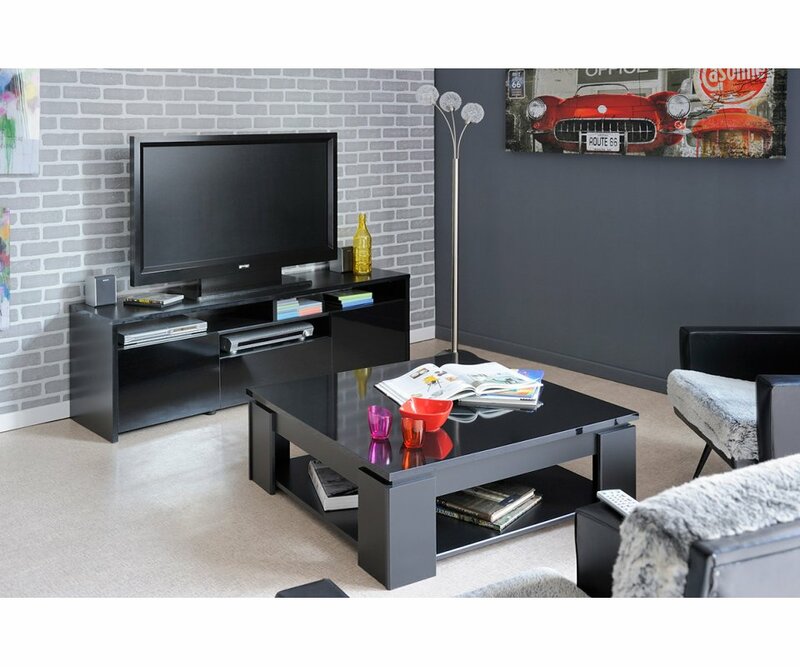 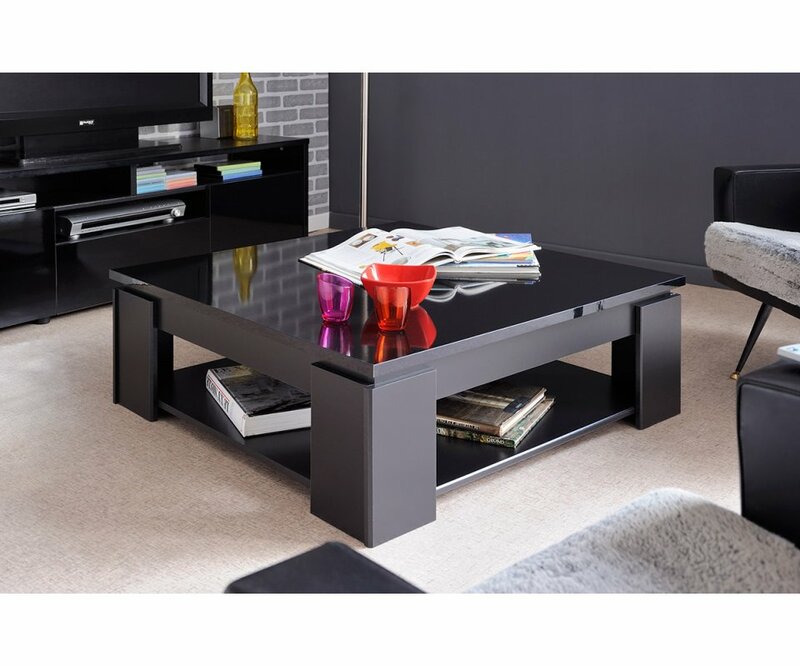 This black lacquer Quadri coffee table, by Parisot of France, has been polished to a high gloss shine on top, adding sleek sophistication to your living area, and coordinating well with other woodgrains and finishes. 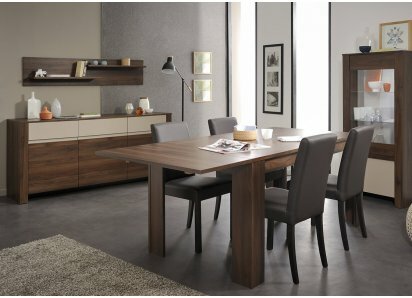 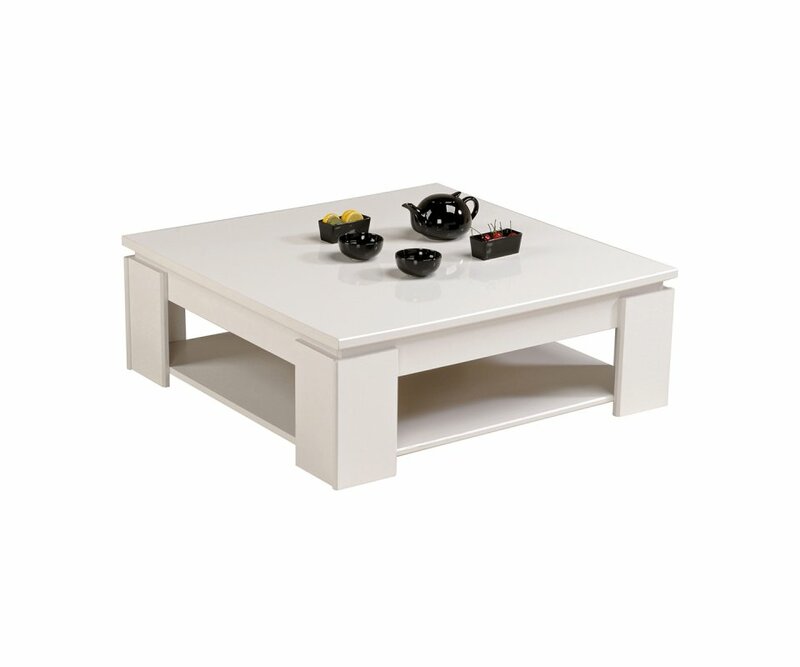 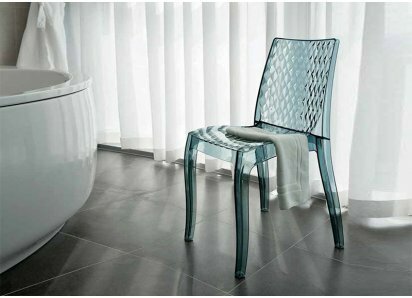 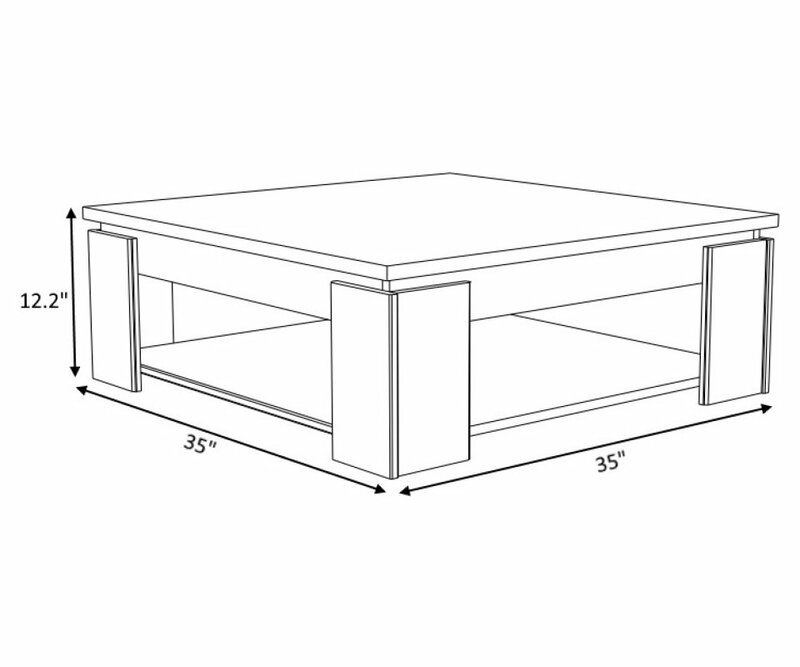 The table is low and sturdy, with four corner-mounted legs that add a stunning dimensional feature to the design. 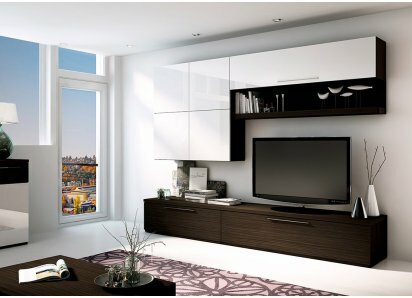 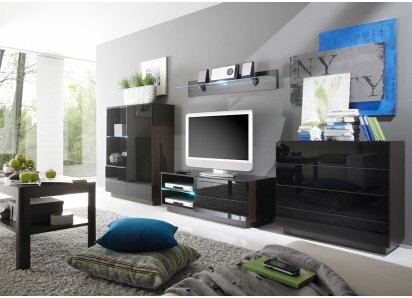 Below the top surface is a shelf for holding magazines, games, home décor, and things you like to keep close at hand in your living room. 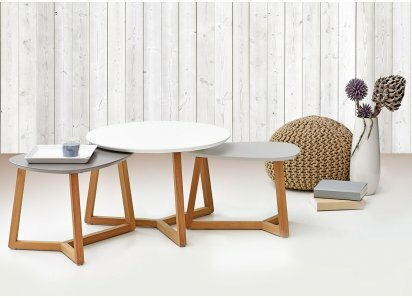 The Quadri table is built from high-density MDF boards, and is put together with heavy-duty steel hardware, so it will be as long-lasting as it is beautiful. 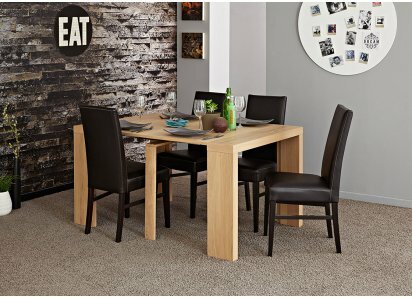 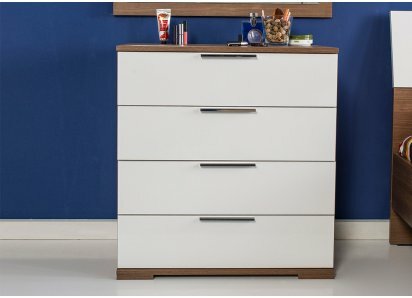 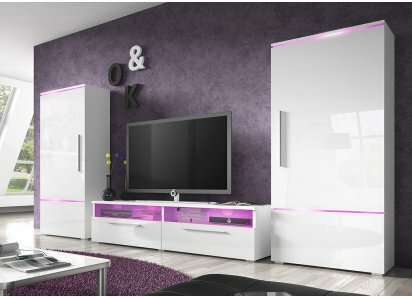 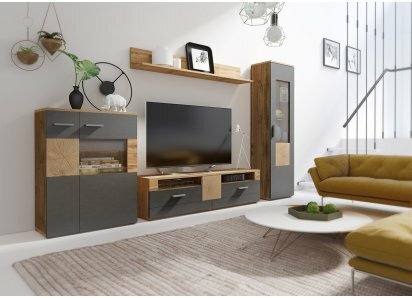 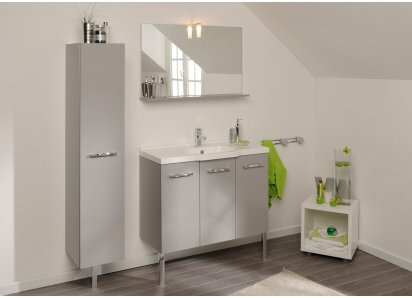 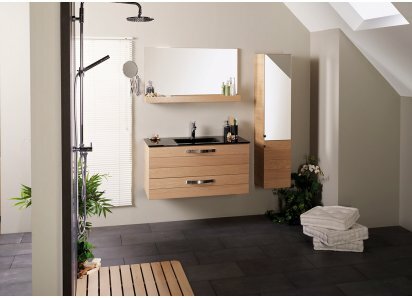 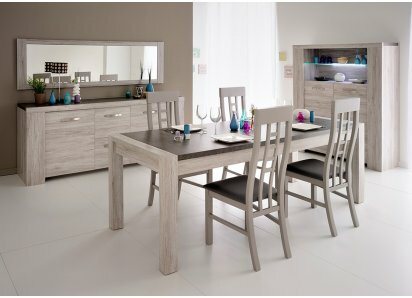 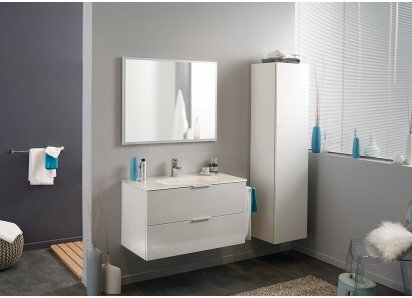 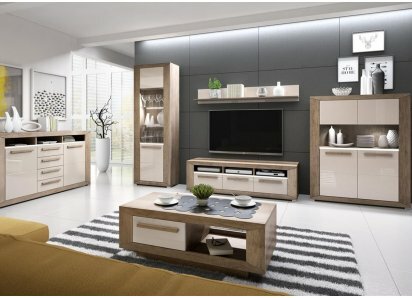 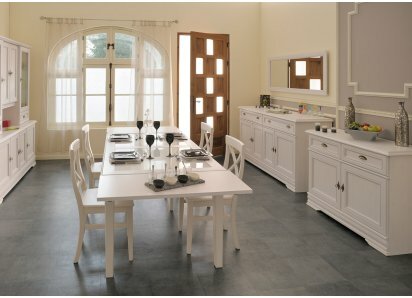 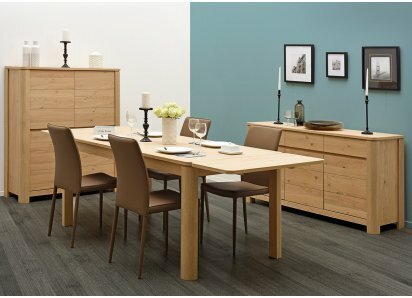 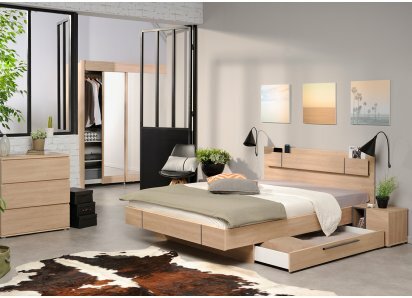 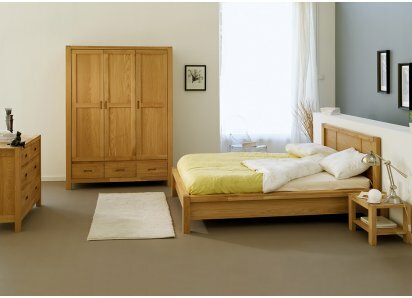 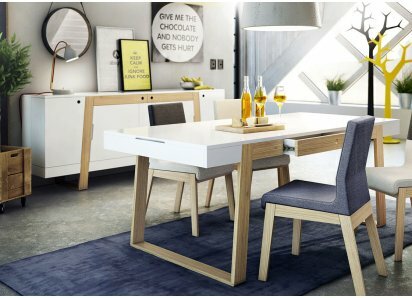 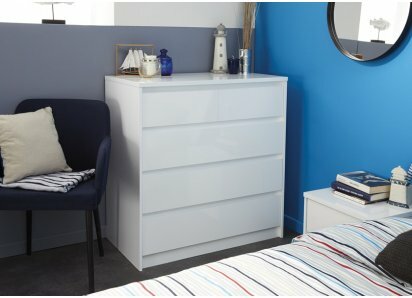 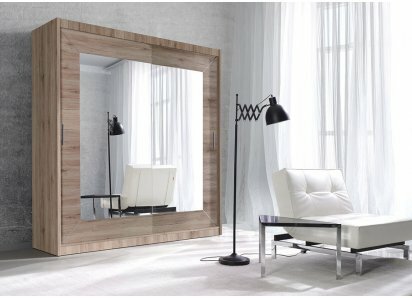 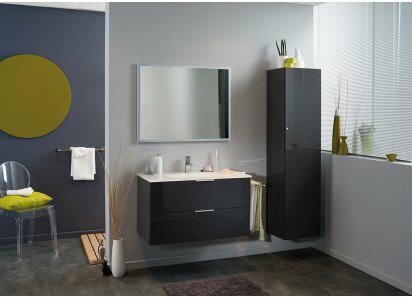 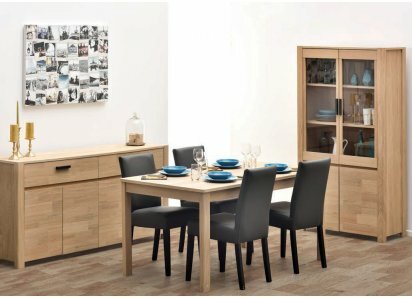 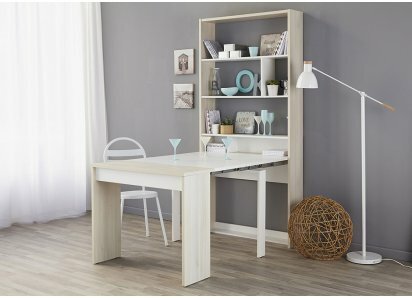 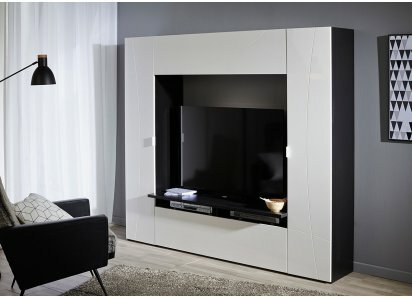 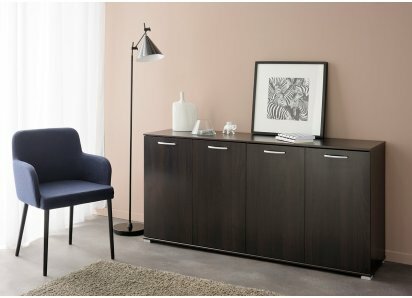 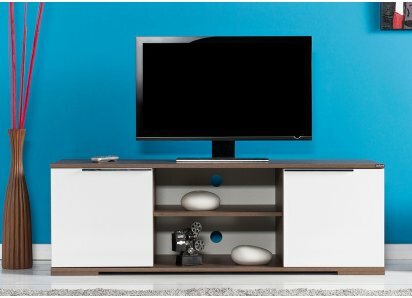 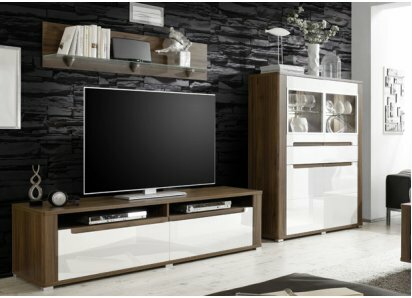 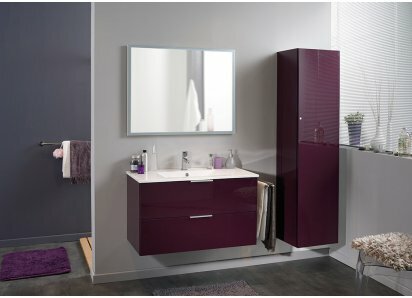 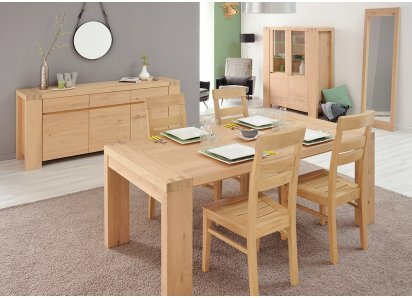 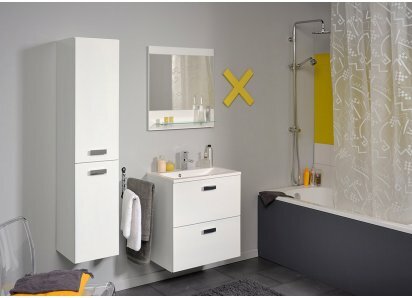 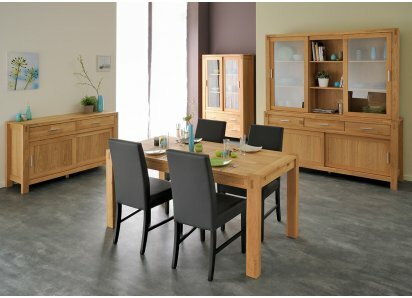 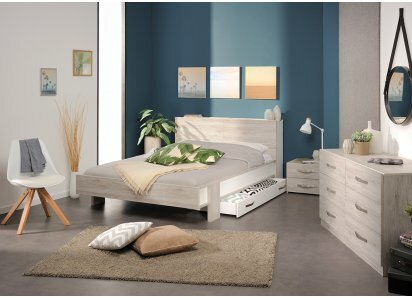 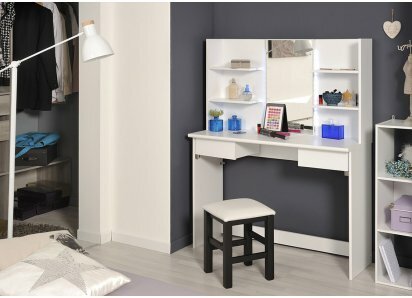 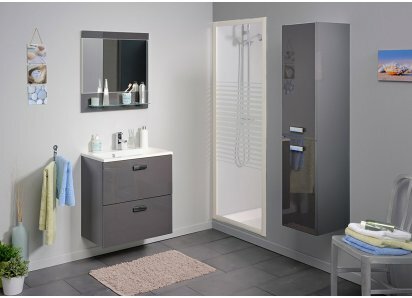 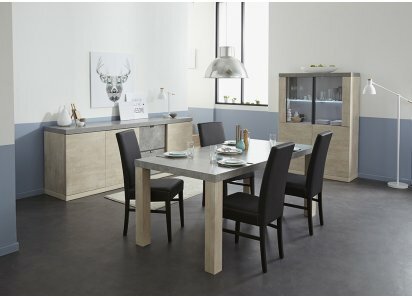 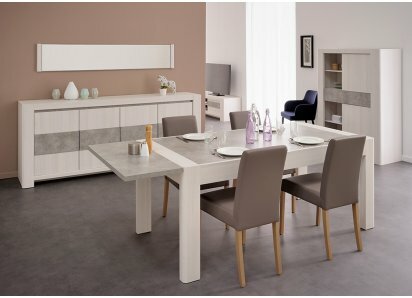 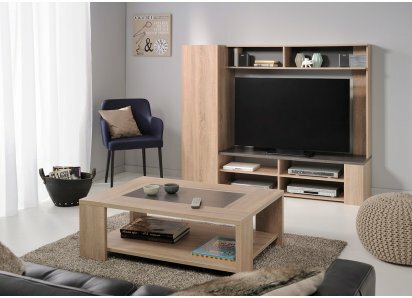 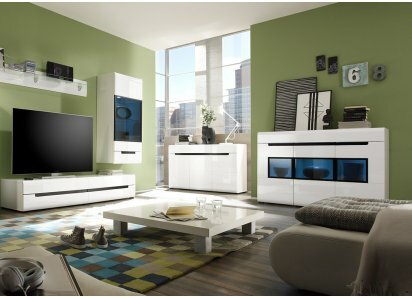 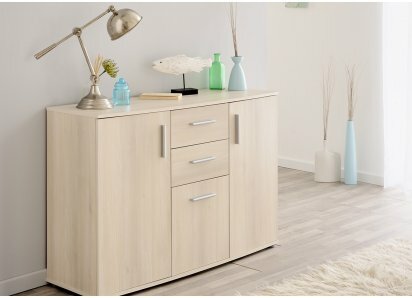 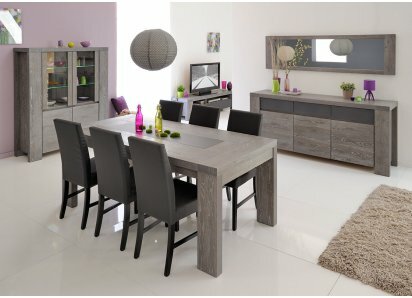 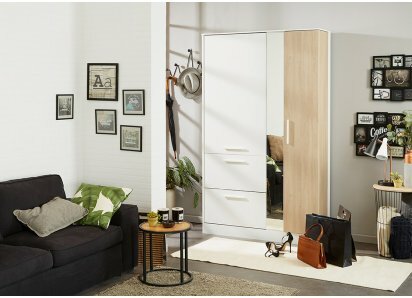 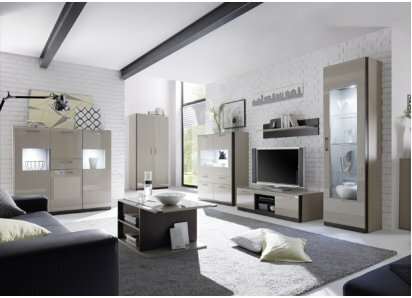 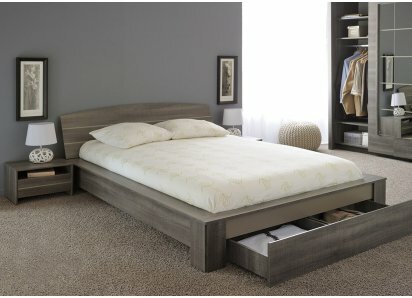 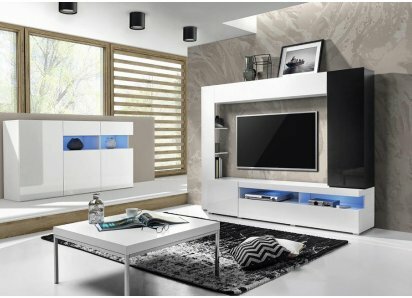 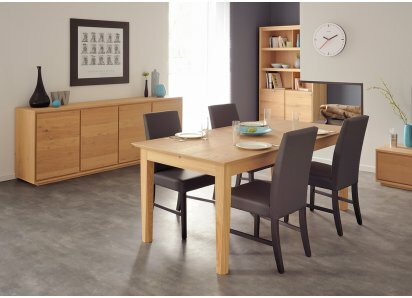 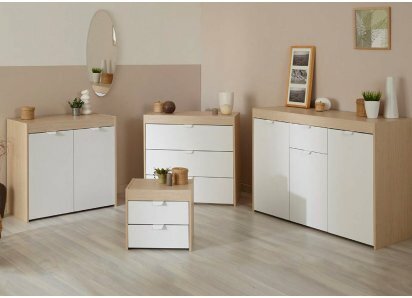 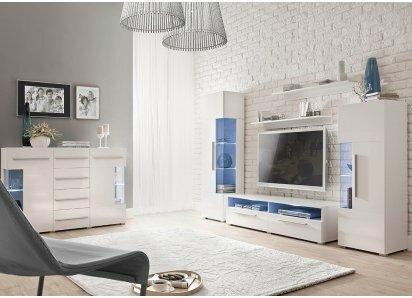 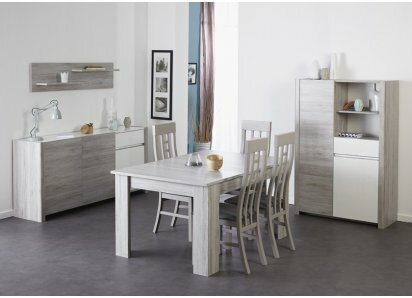 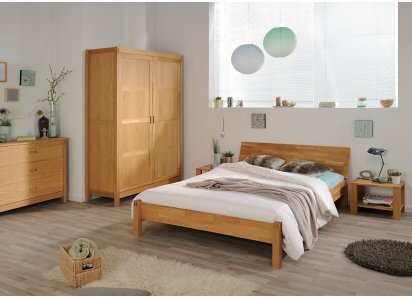 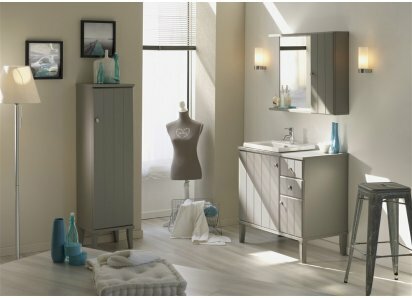 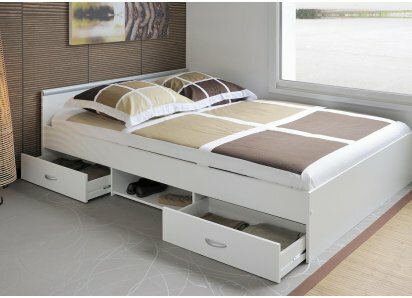 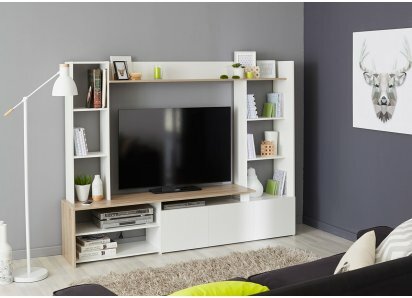 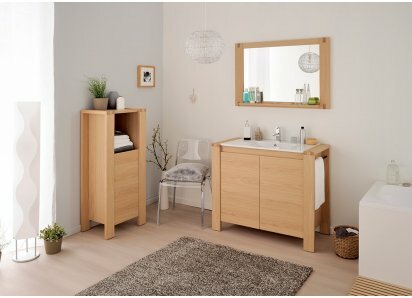 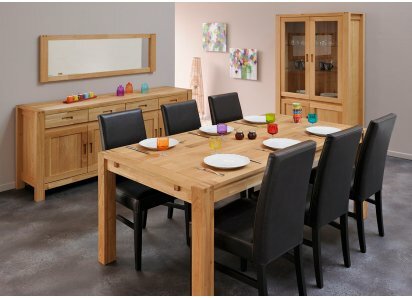 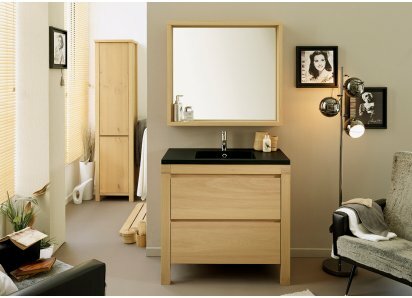 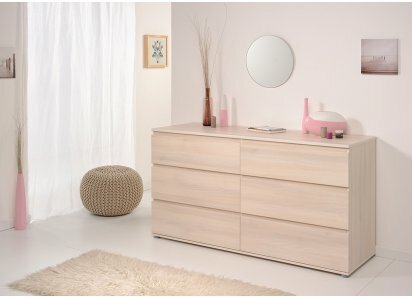 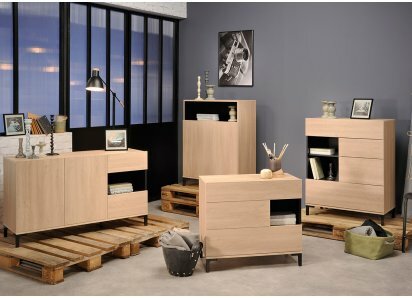 It carries the Parisot name, a manufacturer who has over 80 years of experience making fine furniture, and who is a front runner in their commitment to eco-friendly manufacturing, which has won them a Green Way award! 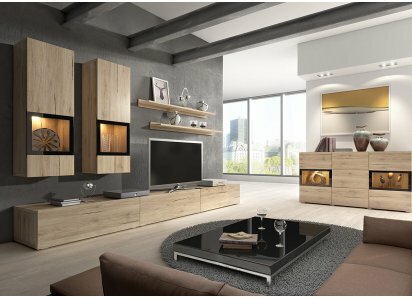 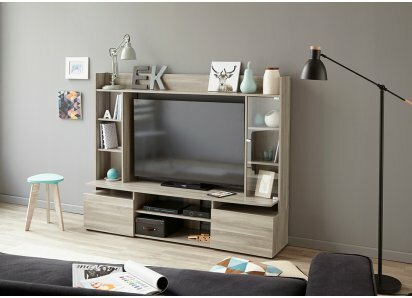 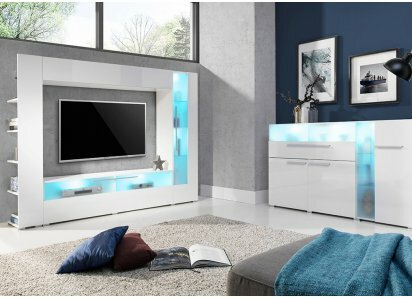 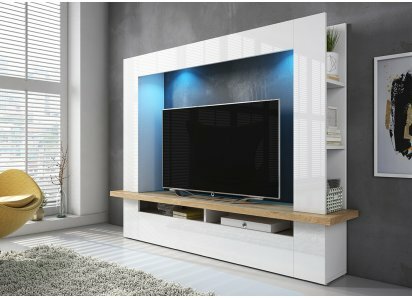 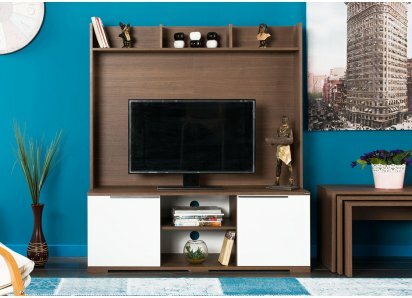 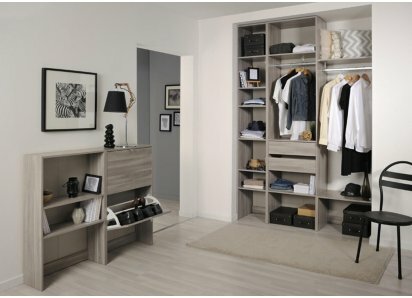 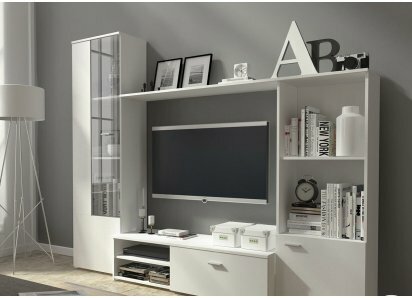 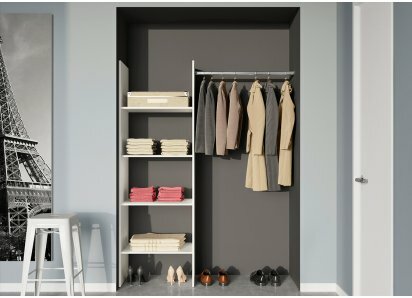 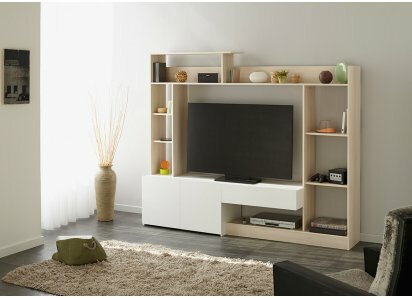 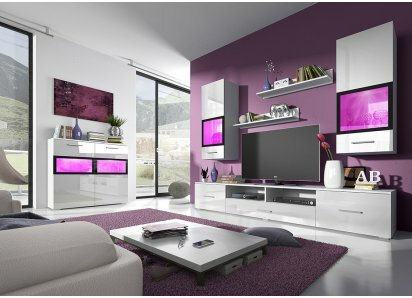 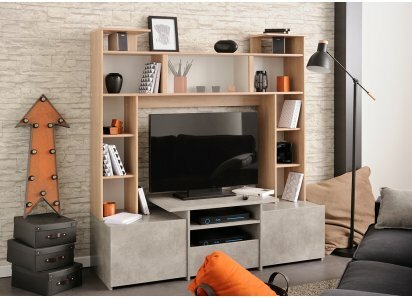 ECLECTIC DESIGN: Asymmetrical shelving and cabinets offer lots of home décor options for your home entertainment area.BUILT TO LAST: Manufactured from top-grade particleboard core, with heavy-duty steel hardware, so your wall unit won’t sag or split under normal weight.PREMIUM TWO-TONE VENEER..